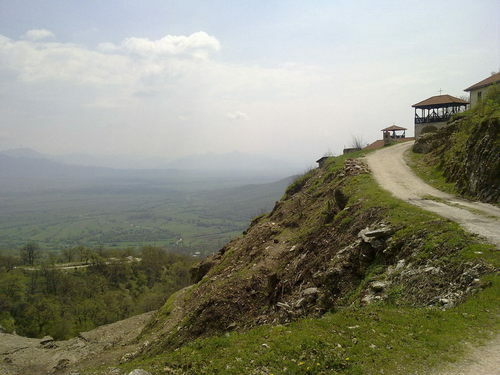 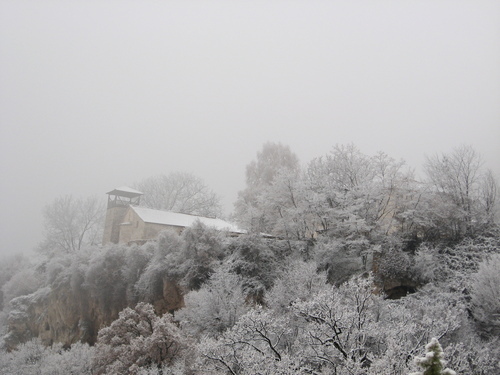 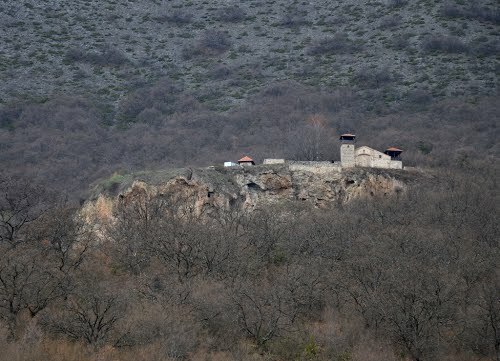 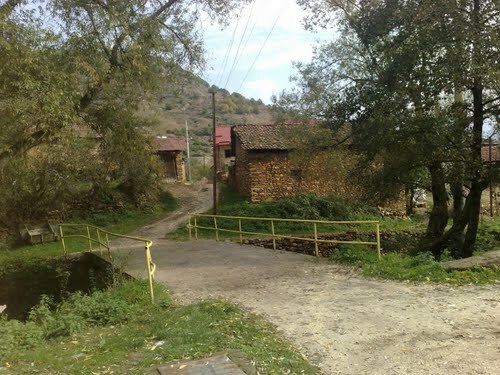 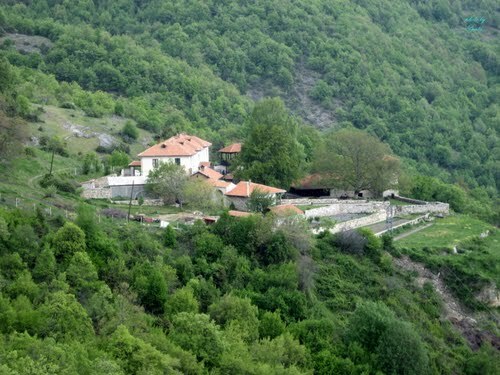 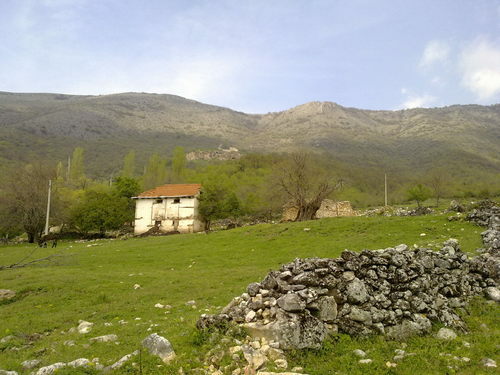 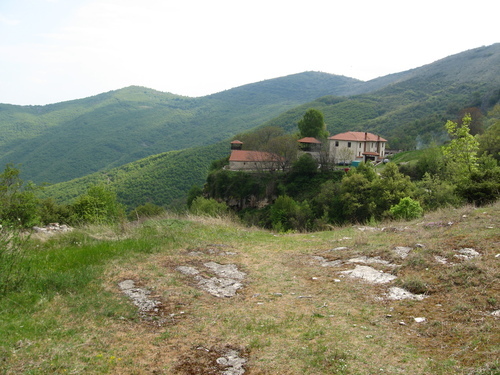 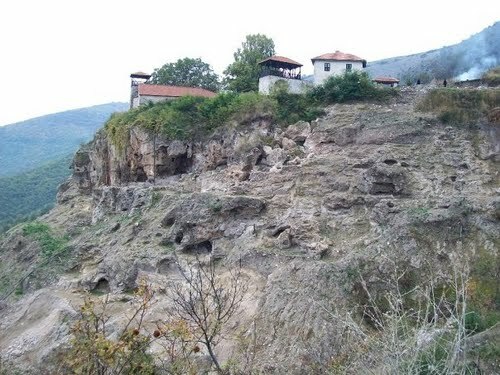 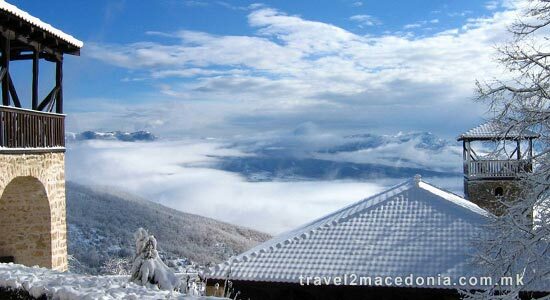 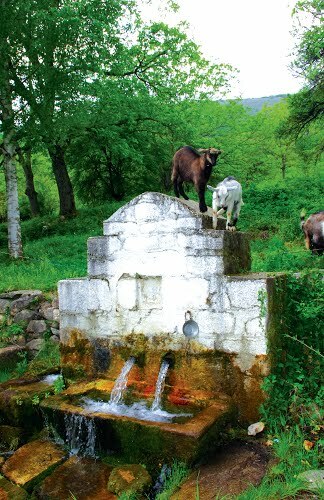 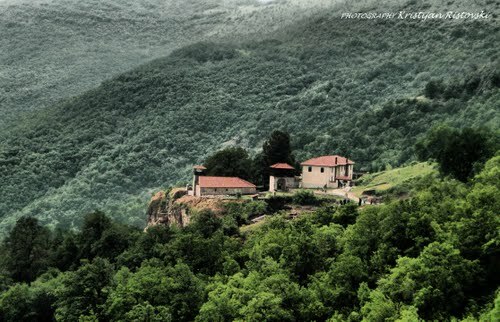 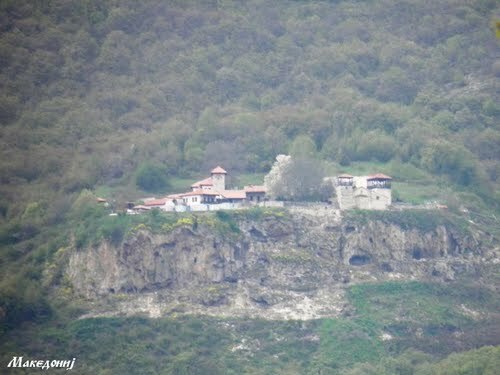 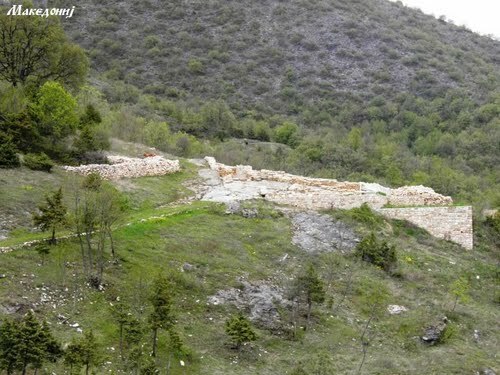 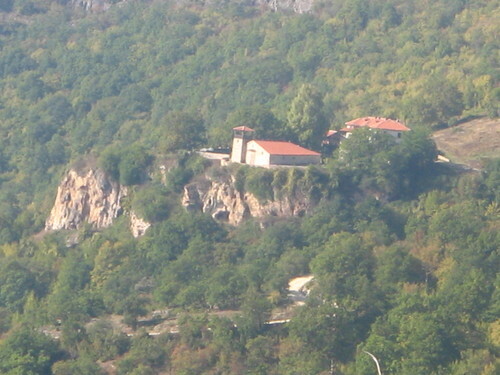 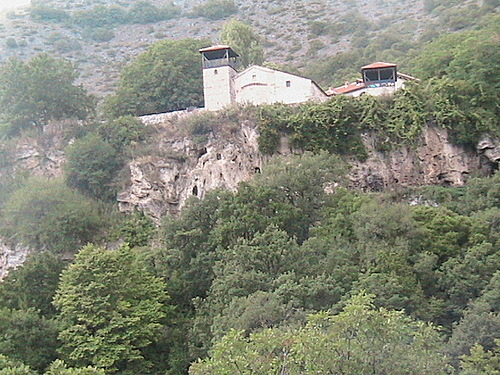 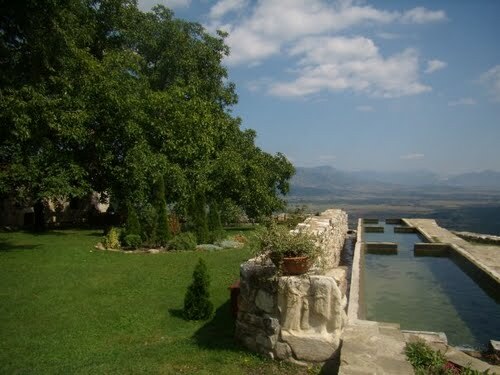 The monastery Zrze is located near the village Zrze, approx. 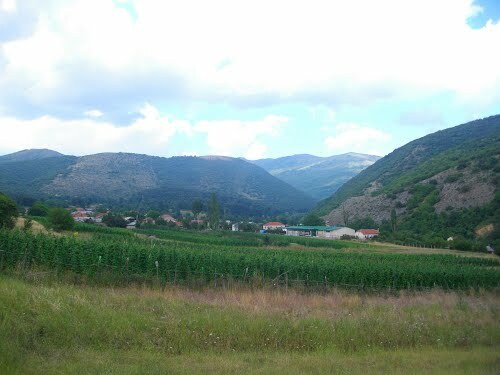 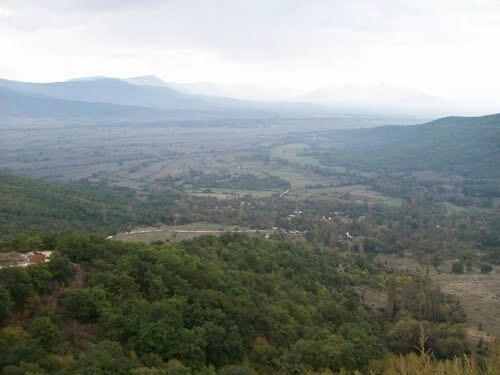 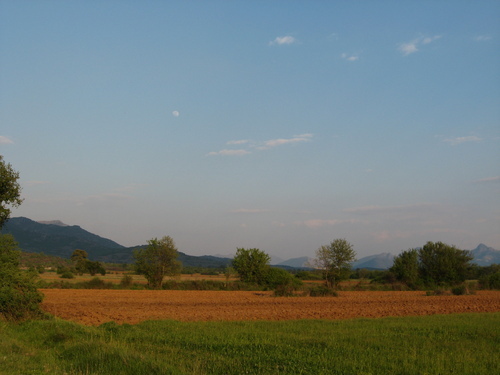 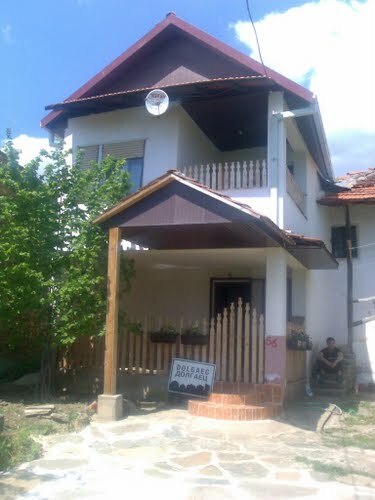 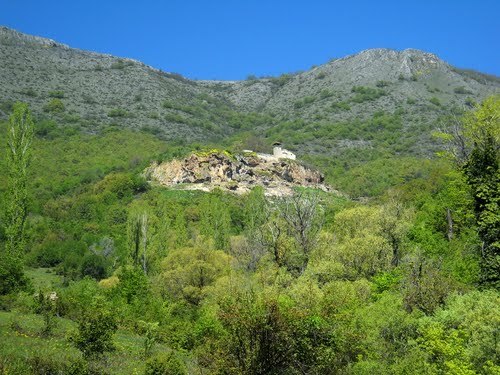 25km north-west of Prilep. 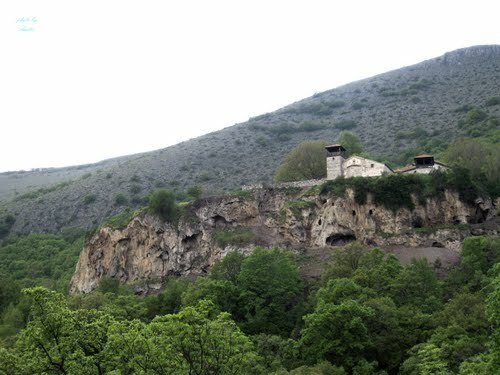 The numerous remnants of the ancient period-pillars, basilica remains, and other exponents speak of the rich cultural tradition, of this area. 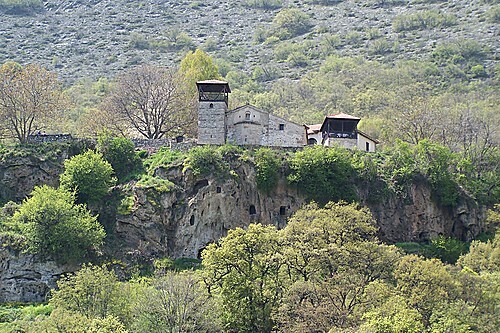 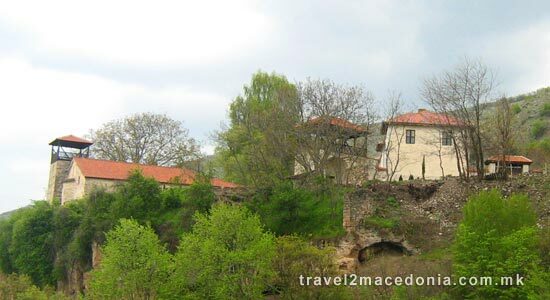 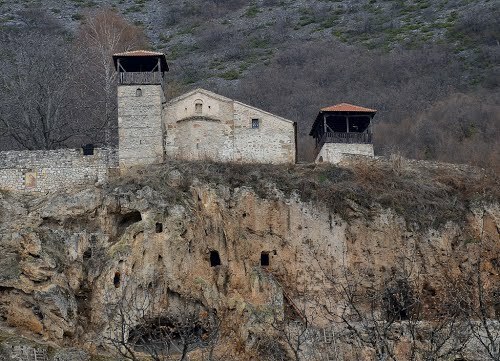 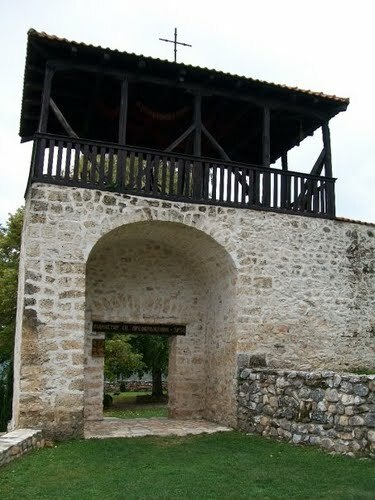 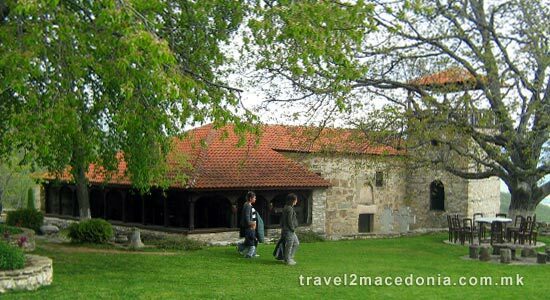 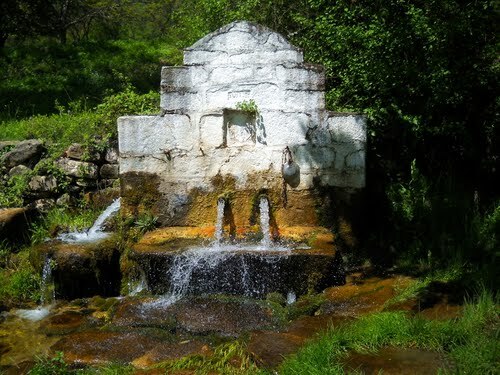 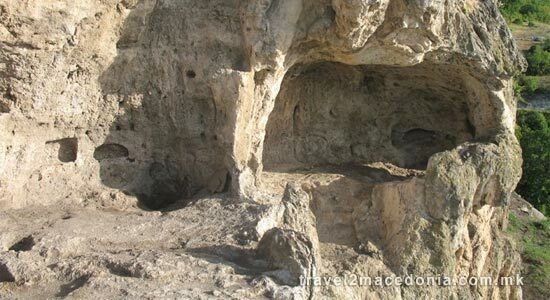 Today, Zrze monastery complex consists of the church "St. Petar and Pavle", the inns and several accessory rooms. 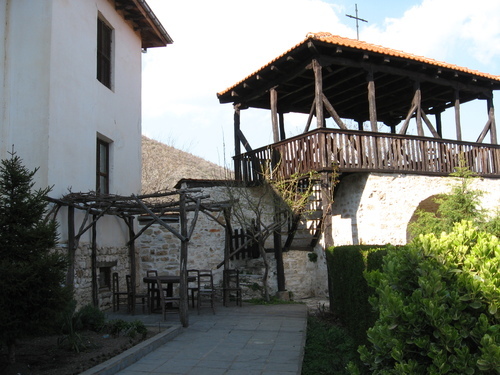 The church has been renovated several times, and the painting is preserved only in fragments. 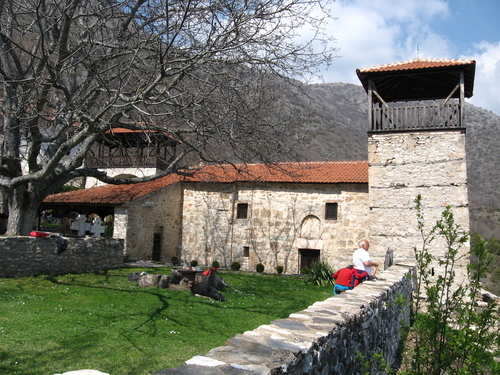 In the 14th century, the church walls were painted with painting of extraordinary artistic value. 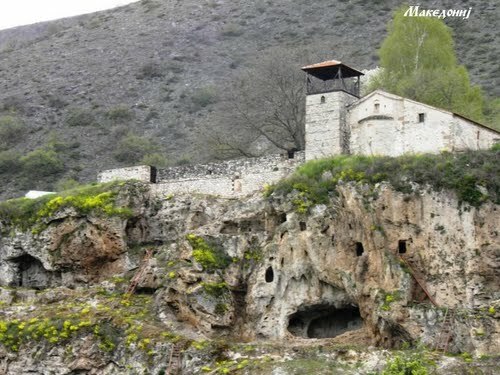 Under the monastery are the monk cells, and their high number indicates the rich life of the monks, who belonged to the highest monastical order.